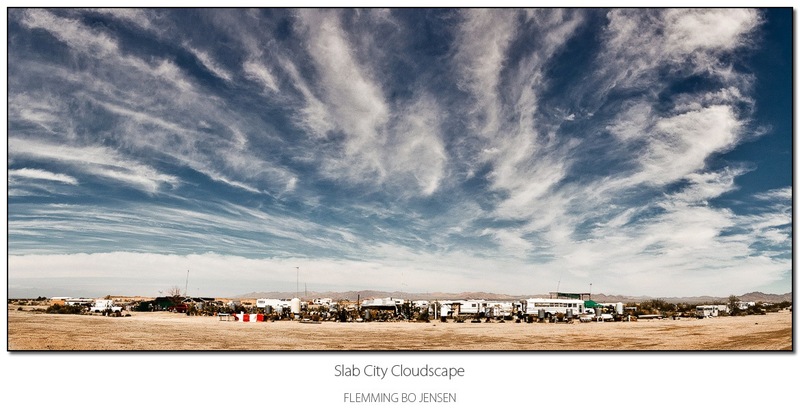 This entry was posted in California, Landscape, Panorama, Photo, Photography, USA and tagged alexander supertramp, christopher mccandless, desert, eddie vedder, into the wild, leonard knight, salvation mountain, slab city. Bookmark the permalink. A great post; you write so well. I love that portrait of Leonard Knight with his work in the background; very compelling! Hi Zane, thank you! I like the portrait as well, he has such an interesting weathered face. I am happy you like my writing. It does trouble me at times to find the words but I have discovered that writing this blog is not only fun but great stress relief and my outlet. You met Leonard Knight! Omg! And in another omg moment, i went to the library about an hour ago and picked up Into The Wild. Talk about strange occurances. The Force reaches far! Very nice work from Claire. 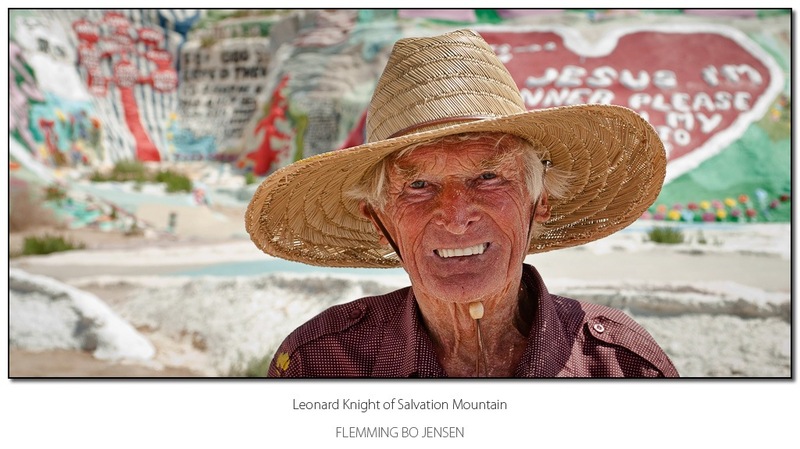 I wish I had had the guts to try and shoot portraits like that at Slab City. Oh how hard it is to capture humans like that. When I watched the movie ‘Into the Wild’ I had this raw, gnawing feeling throughout the movie. I feel like I met him on my travels. I was in some of the same places as him during the time period so it may be possible. I will never know. Hi Scott, that’s a funny coincidence to think of, did you read the book? As it goes into quite a lot more detail about the dates etc. and the movie has moved some of the scenes around for the sake of a better narrative. It was more like one of those feelings you get that you can’t explain. More intense than most. Nothing that I could point to a specific place. I will have to get the book to see if the feeling returns. What they should’ve done with ‘Into the Wild’ was cut the last 15 minutes of it. I was so inspired to go do something whilst watching it, then when the ending came I wanted to eat those berries too. Heh, well I guess I see what you mean but that is what happened. Chris unfortunately died of starvation (possibly or possibly not accelerated by eating a toxic plant, that is a Krakauer theory). He still survived more than 100 days in the wild, an amazing feat. This guy is better, he survived, and his an Aussie! i’m a fan of that movie, although not to the same extent as you haha. i’ve only watched it a handful of times. Hi Stephen. “Why did they have to end it like that”….eh mate, because that’s what happened. That is unfortunately exactly what happened. You are aware it’s a real story, right????? 🙂 Of course you are, you read the book. Worst thing they could have done would be to stick a Hollywood ending on it. No way Sean Penn would do that anyway nor would the McCandless family allow it (they were very involved in the making of the movie). Unfortunately Chris’ fantastic adventure ended in his death. He did overestimate his abilities by going into the Alaskan wilderness without a map. He wasn’t actually that far from civilisation but with no map, he might as well have been on the moon. It was his way of creating a true wilderness – throw away the map. His death is sad and unfortunate, such a shame his spirited adventured ended that way. But I feel it does not take away from his spirit and the incredibly uplifting journey he went on, how he changed the life of everyone he met, how he gave everything up for ultimate freedom and a simple life on the road under the heels of no one. I am so much in awe of those Alaskan scenes as well mate, I must go there as well someday despite what looks like terribly cold conditions! quickest reply ever Flem! 😛 haha. I just came back on to give you another “omg” moment as Charlene put it- no more then 5min after I typed that comment, I was watching the music chanel and hey- In the Wild videoclip came on haha. think it was Pearl Jam or someone- missed the name though. yeah I know it was based on a real life story which is why they had the ending. and yeah I agree, it’s good they didn’t sweeten it up hollywood style lol. I just always end up sitting here goin “damn” 😦 , but at the same time as you pointed out it still is uplifting about his adventure, and tells you how quickly it can end too. so make the most of it when you have the chance. and i’m not a Kristen Stewart fan hey. Rachel McAdams (wedding crashers), Megan Fox and of course Scarlett Johanson are my gals Flem bot 😀 then a few Ozzie gals who stick it to the rest of the world! haha. Stephen please go crazy someplace else…we’re all stocked up here! 🙂 Just kidding, all craziness welcome. Soundtrack is Eddie Vedder, his first solo album. That is freaky how I seem to have brought on Into The Wild occurrences in several places. ‘Omg’ moments…Chris actually goes to oh-my-god-hotsprings near Salton Sea! 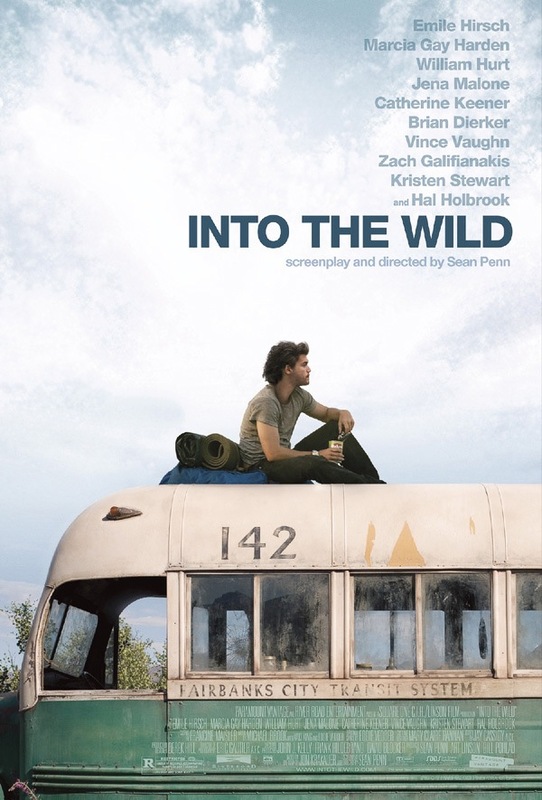 I have only seen Kristen Stewart in one movie, Into The Wild, but she’s good in that! If I was a Twilight fan, then yes, all respect down the drain! I’m not. Never seen them. Don’t much want to.